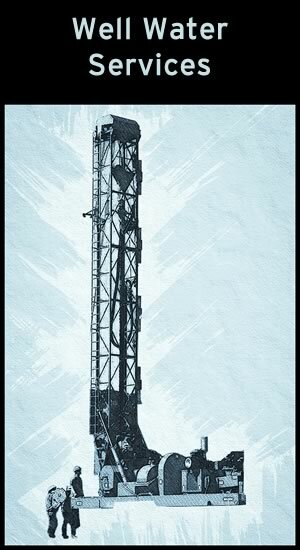 Our team has over 50 years of combined experience in Water Treatment Systems and Well Drilling used for filtration, purification and irrigation. Residents and businesses throughout South Florida have grown to depend on us for their water filtration needs to include reverse osmosis systems, home water purification systems, irrigation wells, pump systems, controls and irrigation systems. Let our qualified crews provide your system installation, repairs and monthly maintenance services for water filtration & purification, swimming pool pumps and home irrigation systems. 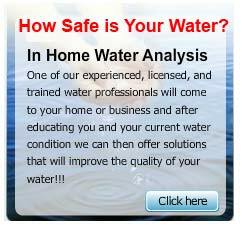 Hydro Solutions is here to deliver you the best possible water. Water our most precious resource and the filtration of it will continue to become more important as each day passes. 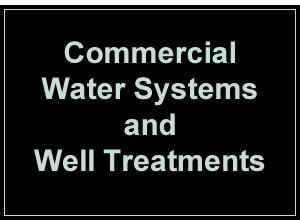 Call or email us today and let us assist you with your water needs. 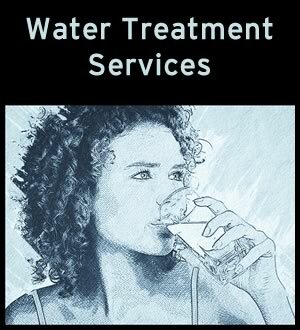 Our goal is to provide you with crystal-clear water from a water treatment system that is problem free. 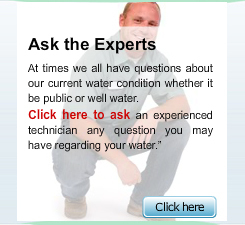 We have trained technicians ready to service or install a water treatment system that will fit your particular needs! Our team offers a full range of products and services at competitive pricing. We are here for you and ready to provide you with professional services. Contact us today! 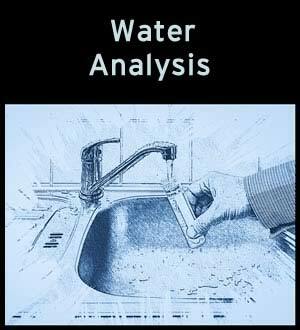 Keeping your water clean and safe! If your carbon tank, softener or iron filter needs replacing, we provide competitive pricing on replacement filters and water system chemicals for your swimming pool or home water purification systems. Whether your water comes from a well or a public source, our licensed technicians will focus on maximizing your water treatment, purification or filtration system for efficient system operation. You have the Hydro Solutions guarantee that we will always provide top-notch customer service and competitive prices for installed water treatment systems and products. 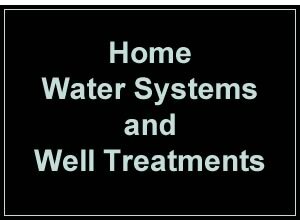 The next time you need help with your well, well pump or water treatment system call Hydro Solutions. You will be glad you did. We have served South Florida since 1986. Our technician, Mike, was very informative, nice and professional. Thanks for the great service! In a state of emergency, I contacted Jupiter Pump and Well not having used them before. Ten years later, I am still a loyal Jupiter Pump and Well customer. I call JPW for all of my water needs and always receive the best possible service and prompt attention. We have been working with Jupiter Pump and Well for a little over a year now. Our experience with them has been one of reliability and honesty. The team there certainly knows their stuff and have been wonderful to work with. I have been and will continue to recommend them to all of my Palm Beach Gardens friends.